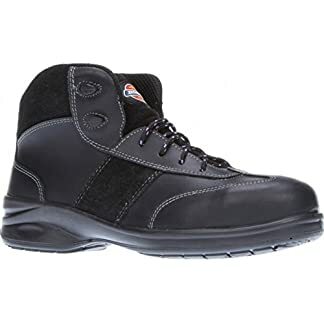 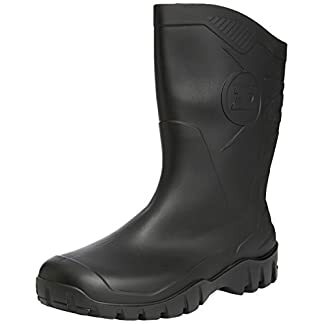 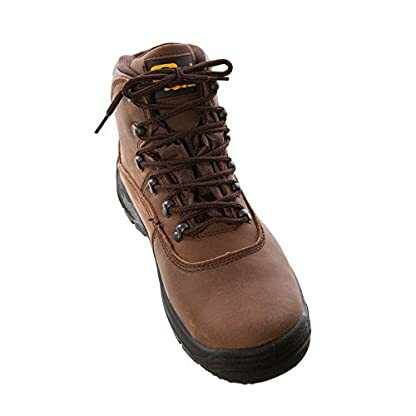 These men’s safety boots by Grafters feature a steel toe cap and midsole to protect against punctures whilst at work. 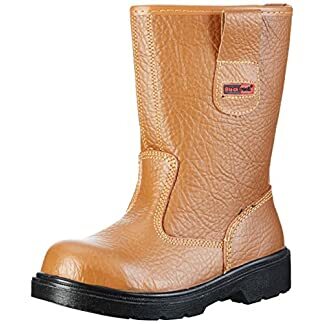 Leather upper with jontex waterproof membrane keeps feet warm and dry whatever the weather whilst still allowing feet to breathe. 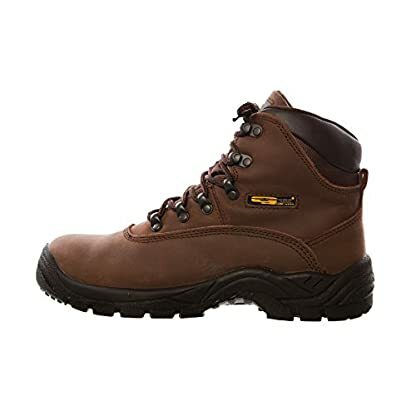 Padded collar and tongue for ankle support and comfort with every step you take. Secure the perfect fitting with the six hook lacing system. 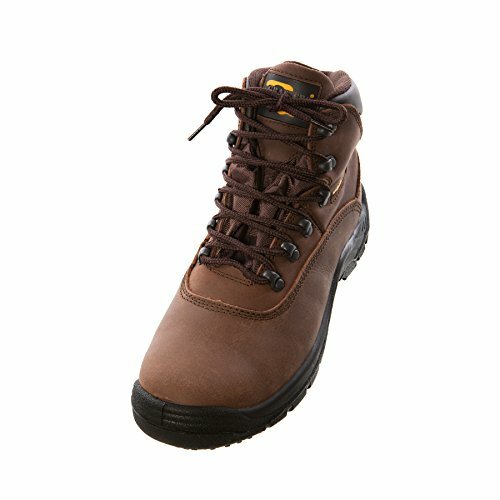 Dual density sole keeps you steady on your feet as well as being fuel oil resistant.